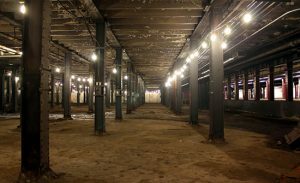 Read Howard Reingold’s post on the Lowline Project under New York. As a New Yorker and a lover of things like abandoned subway stations, I love it! This entry was posted in Uncategorized on 2016-01-16 by elin.